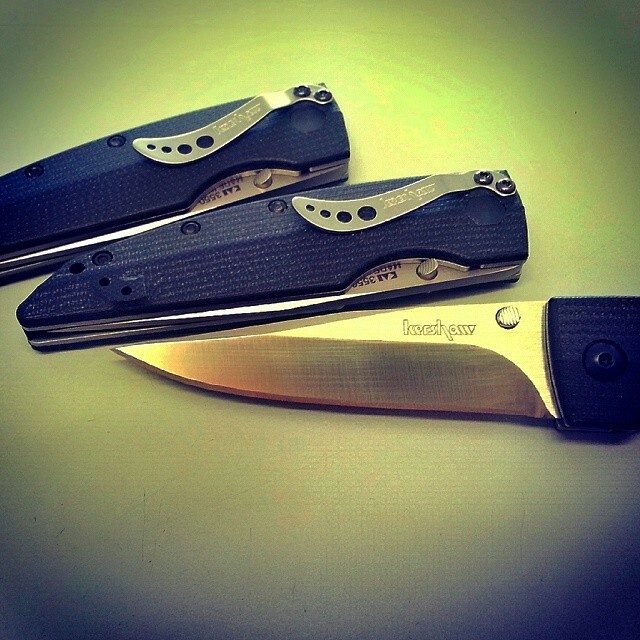 The Kershaw Speedform II 3550 comes shaving sharp right out of the box. The blade is made out of a material called ELMAX. ELMAX is a powdered steel that is known for its resistance to corrosion and excellent edge retention. More technically, ELMAX is also known for its low amount of non-metallic inconsistencies, its even distribution of carbides, and its ability to be hardened to 60+ on the Rockwell Hardness Scale. 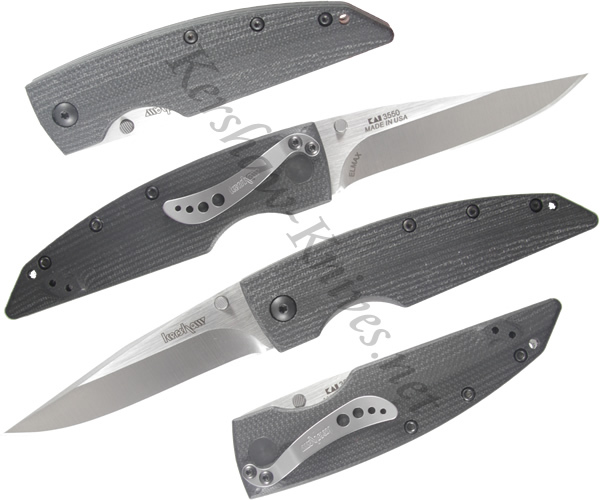 The Kershaw Speedform II is made and USA and you are sure to feel quality in your hands when you hold it.